Please Note: Because of current availability of these products, DecoArt can only ship to addresses in the USA. Learn more on decoart.com or get it on Amazon. Americana Acrylics come in 245 that offer excellent coverage in one coat. Each bottle of Americana Acrylics will deliver superior coverage with a permanent, durable finish and is ideal for professional artists, crafters, and students. 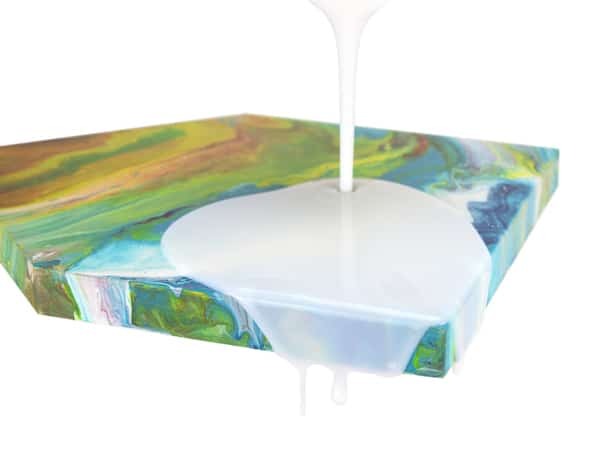 Americana Acrylics are water-based and non-toxic and can be varnished to create various sheens. 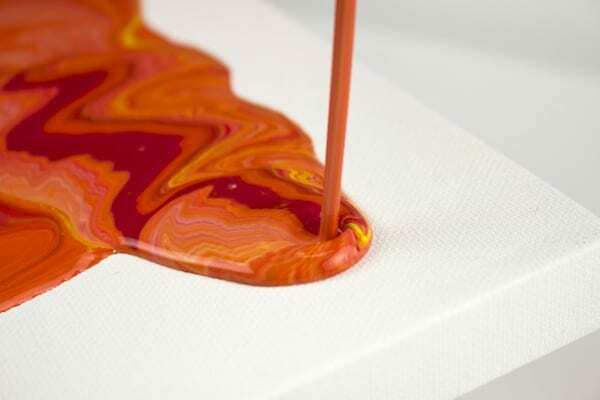 This acrylic paint can be used on almost any surface. Check out available colors on decoart.com or get this set on Amazon. 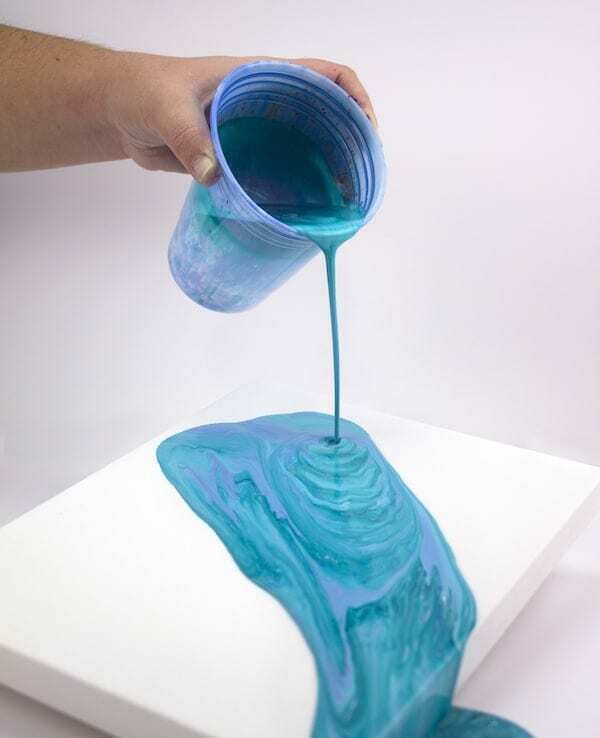 Check out our Best Acrylic Pouring Supplies for Beginners page to learn more about what you need to get started, or upgrade your pouring space. This looks like a fun giveaway!!! We hope you win, too, Patt! We use a method of choosing a winner that is totally random so everyone has a fair chance. Love this stuff! Yay DecoArt! This is my new passion! I would love to win this! just started and could really use these products! I’m excited about the pouring medium and topcoat, so I hope I win! I would love to win anything.